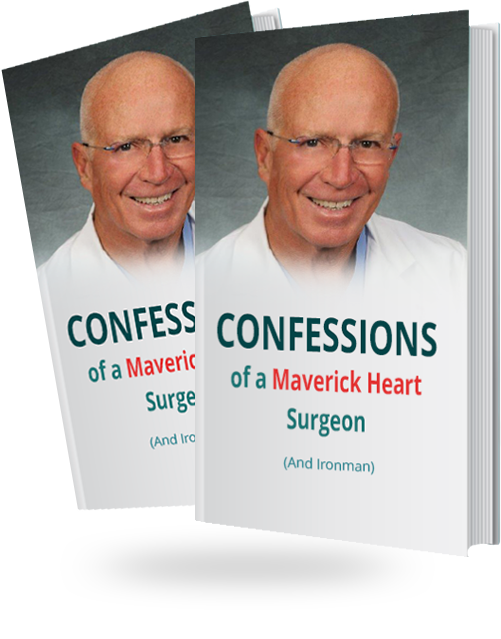 Confessions of a Maverick Heart surgeon (and Ironman) – Get the true stories hospitals don’t want public! Get the true stories hospitals don’t want public! Learn why hospitals are pushing cholesterol-lowering meds to millions who don’t need them! Learn why I was fired for showing my patients safer, botanical alternatives! Learn who is behind the push for lower blood pressure and why most people don’t need medications! 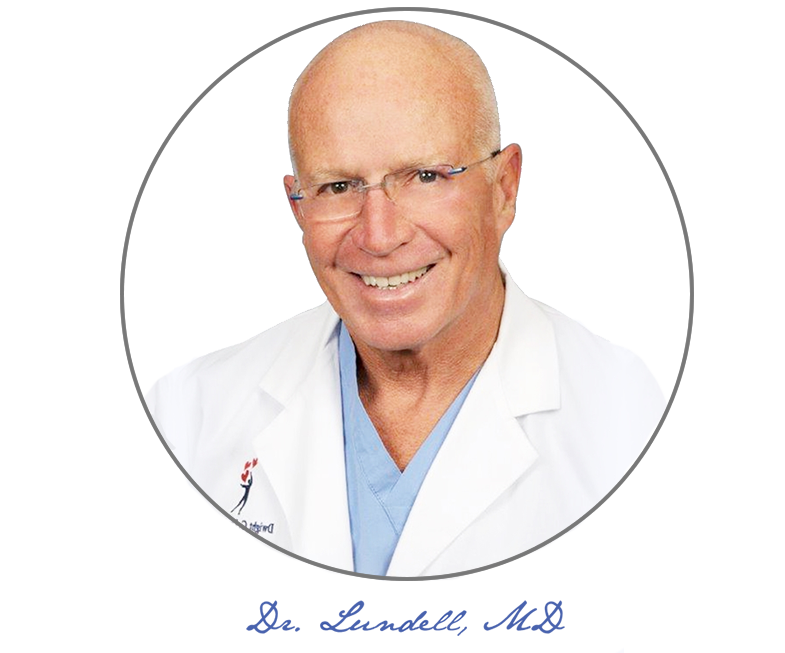 I’m Dr. Dwight Lundell. I received my training in Cardiovascular and Thoracic surgery from Yale University and have performed over 5,000 open heart surgeries. I’m also honored to say I was inducted into The Beating Heart Hall of Fame. During my successful career, I had a unique vantage point peering into thousands of hearts and arteries. And what I saw was shocking. Cholesterol lowering drugs and many others for diabetes and blood pressure weren’t helping my beloved patients. I watched as countless heart attack victims lost their health to the misguided war on cholesterol and the use of prescription drugs. When I spoke out, I was scorned and labeled a quack. Regardless, I continued “confessing” what I had viewed under the lights of the sterile operating room. And I guided my patients toward better lifestyle habits and botanical medicine. Thousands began reversing decades of poor health, naturally. Threatening my hospital’s revenue stream, the medical license that I was no longer using was officially revoked. Confessions of a Maverick Heart Surgeon (And Ironman) are the stories they don’t want public…and the ones that can help you make a true health comeback!